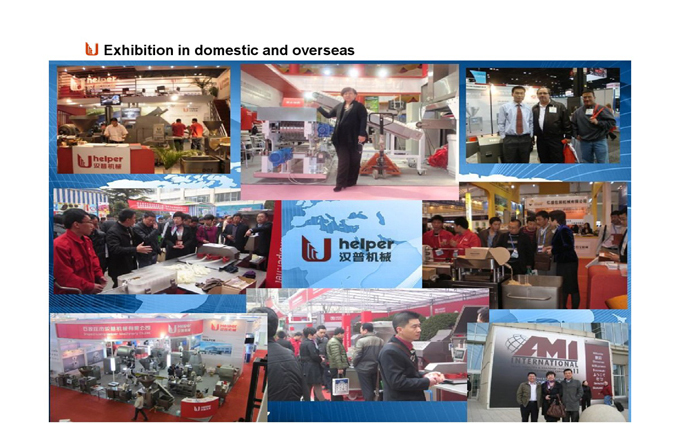 The GQC-3000 roller sausage cutter is consist of roller, auger, knives, frame, reducer, electrical cabinet, etc.. Neat appearance, easy operating, low noise, low energy consumption, high efficiency are the characters of this machine. Separating sausage in a complete new solution that help end users to expand production capacity greatly. Special scalpel steel blades and the tender cutting structure are very important for this machine. 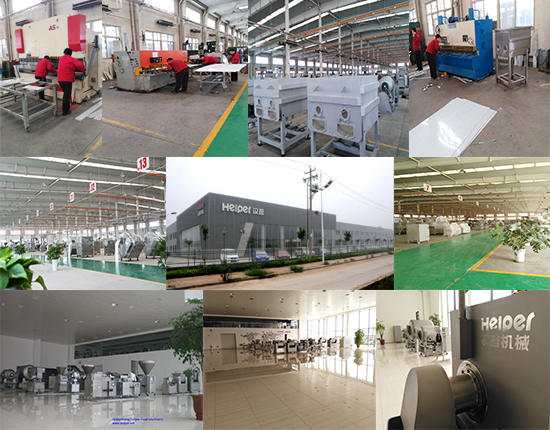 Thanks to the good industrial base of China, this machine have the feature of excellent performance, and very good price advantage that make it worth buying. --- It is applicable to products such as Collagen Casing, natural casing,ect. --- It can be adjusted by the products diameter. --- Suit to sausage with length ≤ 180 mm and diameter ≤ Ф35. --- Easy to operate, the roller speed, auger speed and height of frame can be adjusted freely. --- Safe with good mobility performance. --- Work stably, low noise, and low energy consumption. Roller speed :1-9 r/min. Auger speed: 1-9 r/min. 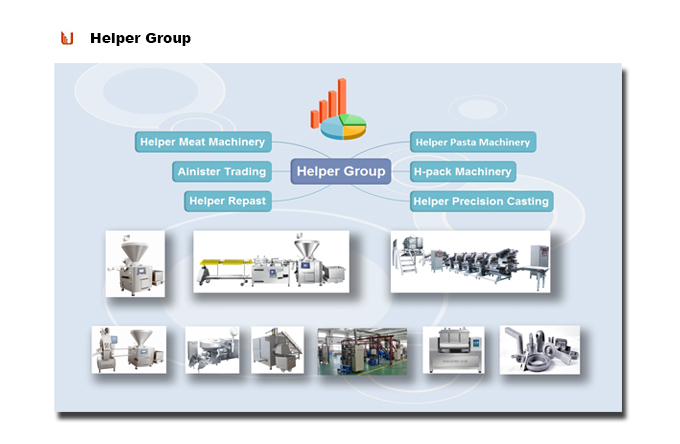 Looking for ideal Industrial Sausage Cutter Machine Manufacturer & supplier ? We have a wide selection at great prices to help you get creative. 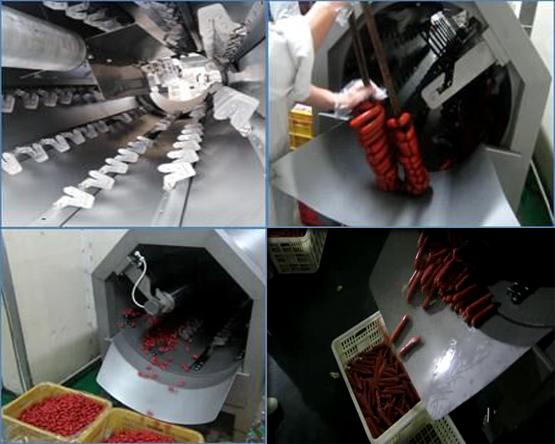 All the Roller Sausage Separator are quality guaranteed. We are China Origin Factory of Barrel Drum Tender Cutter. If you have any question, please feel free to contact us.